How can I best foster my son’s responsible use of the iPad? Technology is an essential tool for teaching and learning at Fenn. Digital resources, including mobile media, are supported throughout the library with individual access to power and wireless data. Using technology at Fenn means being a good digital citizen, and instruction comes largely from advisors, classroom teachers, and the librarians. 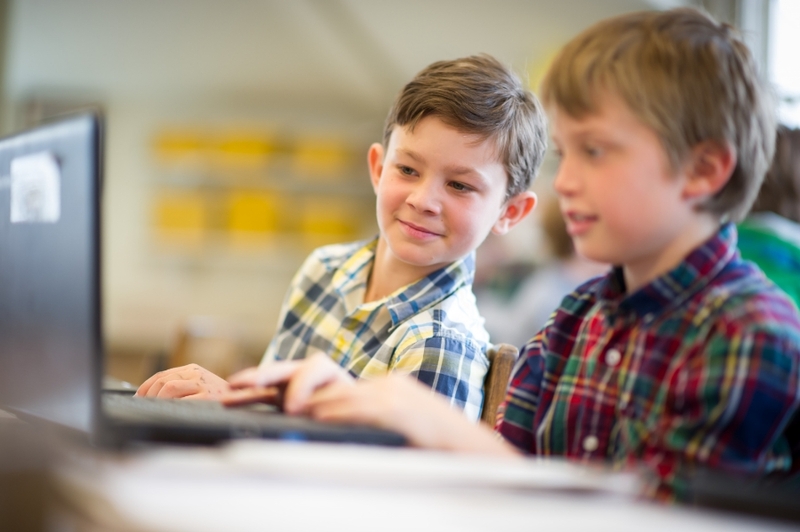 Internet safety is addressed in the Student Life curriculum in grades six through nine, and programs on internet use are frequently available to parents. Though technology is a valuable tool, Fenn strives to balance the digital and non-digital realms in a boy’s life. We continue to look at technology as a way to better accomplish what we have always tried to do at Fenn: help boys develop into thoughtful, articulate, and empathetic young men. SatApr27 SSAT in the Dining Hall and Library 8:30 a.m. to 1:00 p.m.
"How to Raise Responsible Children"